I decided to interview four musicians about their thoughts on Leonard Bernstein as a composer. I specifically chose musicians so they would have some background knowledge about Bernstein’s work. The four musicians I interviewed are: Dan Krenz, a graduate student studying conducting and a trumpet player; Amy Clark, a violin player; Lauren Chen, a flute player; and Neal Hampton, a Brandeis music professor and conductor of the Brandeis-Wellesley Orchestra. Let’s see what they had to say! Question 1: What was your first experience with a Bernstein composition and what were your first impressions? Question 2: What made Bernstein’s composing style so unique? 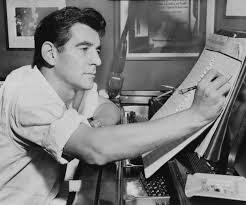 Question 3: How did Bernstein’s compositions fit into the genre of “American classical music” that he wanted to create? 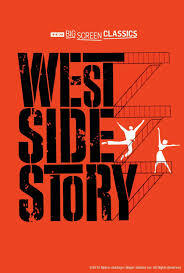 Question 4: Why do you think many of Bernstein’s compositions aren’t as well known as West Side Story or Candide? Question 5: Favorite Bernstein composition? Question 6: Favorite Bernstein piece you’ve conducted or played? Why? As we can see, musicians have similarities and differences when it comes to Bernstein’s compositions. It is interesting to see how different musical backgrounds can influence experiences with Bernstein compositions. 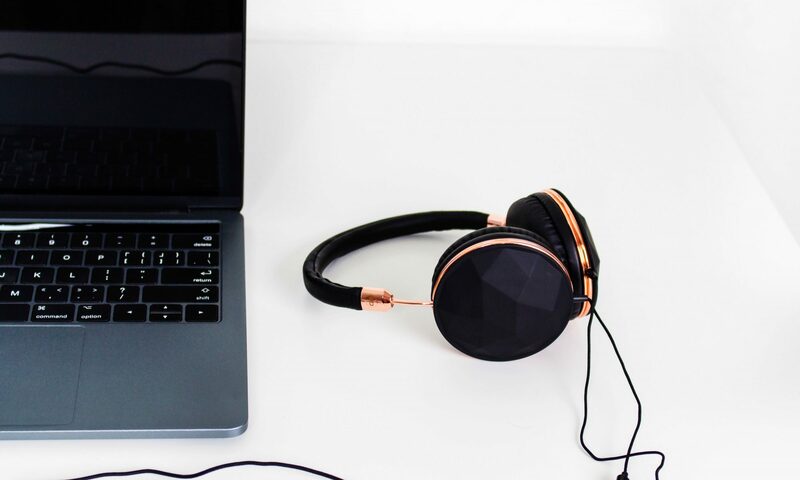 It seems that many people’s first experience with a Bernstein composition is West Wide Story, but as people get farther into their musical careers they come into contact with some of his lesser known compositions. 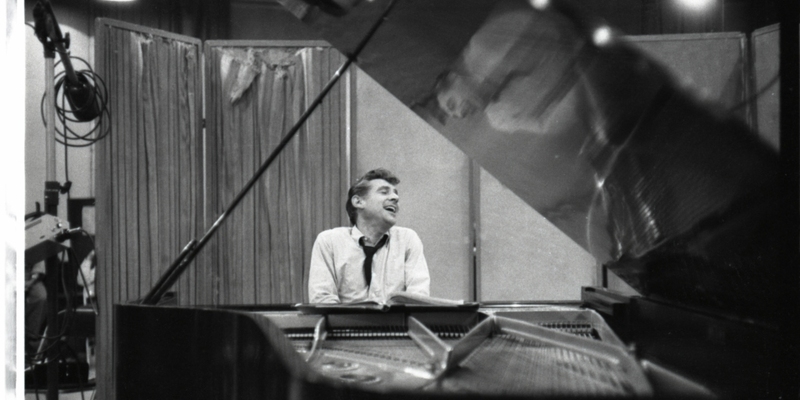 I think most of us can agree that Bernstein’s compositions have elements that sound uniquely Bernstein and that he was certainly a talented composer who wasn’t afraid to take risks. “We’re going to play it fast, but not Leonard Bernstein fast,” my conductor quipped as he described the tempo in which we would play the final movement of Dimitri Shostakovich’s Symphony No. 5. 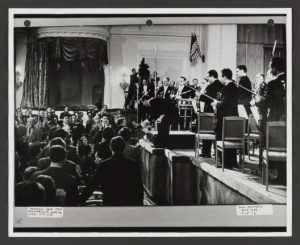 He was referring to Bernstein’s famous 1959 recording of the fifth symphony with the New York Philharmonic in which Bernstein doubled the tempo from Shostakovich’s original tempo at the end of the piece. 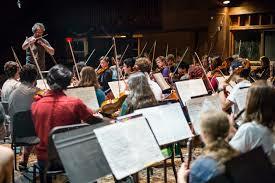 It was the summer of 2013 and we were playing Shostakovich’s Symphony No. 5 at my music camp, Kinhaven Music School. It was an admittedly challenging piece for young high school students, however we were more than willing to put in a few more practice sessions to learn the renowned symphony. Fast-forward five years to 2018. Whenever I come into contact with Symphony No. 5, I immediately associate it with Bernstein’s recording of the piece. Perhaps this is because I learned about Bernstein’s recording while I was learning the symphony. However, this inherent association between the fifth symphony and Bernstein’s recording seems to be larger than just me; it seems to be a widespread phenomenon. 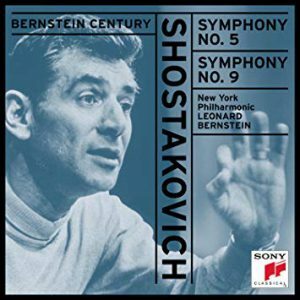 Why does Bernstein’s recording standout as the recording of Shostakovich’s Symphony No. 5? Bernstein was known for taking risks and breaking boundaries, and the fifth symphony is clearly no exception. Aside from all the aspects that make for a brilliant performance, Bernstein conducted the piece in a notably different way than Shostakovich wrote. At the end of the fourth movement, there is a huge buildup of sound before the orchestra transitions into the final part of the movement. Shostakovich originally wrote this final part to be played rather slowly, however Bernstein conducted this section twice as fast as marked. Bernstein’s recording of the last movement is 8 minutes and 55 seconds long whereas most recordings of the movement are around 11 to 12 minutes long! Bernstein just seemed to get it. Shostakovich’s symphony holds immense meaning, displaying his struggle as a composer trying to create art under Stalin’s oppressive regime. “Bernstein conducts the final movement with all the violence, energy and incandescence that he can bring to it. He understood well that this is not a happy ending, and he brings that across in his performance,” stated Ted Libbey. 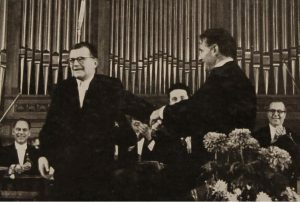 Bernstein’s deep understanding of Shostakovich and his work could be attributed to his visit to Moscow with the New York Philharmonic in August 1959, where they performed the fifth symphony and were lauded with a standing ovation. Being in Moscow and meeting Shostakovich likely helped Bernstein internalize and understand the music in its context. Bernstein added his own personal touch to Shostakovich’s Symphony No. 5 and created an everlasting interpretation of the piece (also, playing with the New York Philharmonic doesn’t hurt). Whether rehearsing the symphony at Boston Symphony Hall or at a small music camp in Vermont, Bernstein’s recording remains at the forefront of musicians’ minds. It is recordings like Bernstein’s that keep such great pieces of music alive. If you haven’t listened to Bernstein’s recording, it is definitely worth having a listen! Alsop, Marin, and Melody Joy Kramer. “Hearing History in Shostakovich’s Fifth Symphony.” NPR. September 23, 2006. https://www.npr.org/templates/story/story.php?storyId=6126580. Libbey, Ted. “Dmitri Shostakovich’s Symphonic ‘Coup’.” NPR. October 20, 2009. https://www.npr.org/2011/07/18/113792055/dmitri-shostakovichs-symphonic-coup.